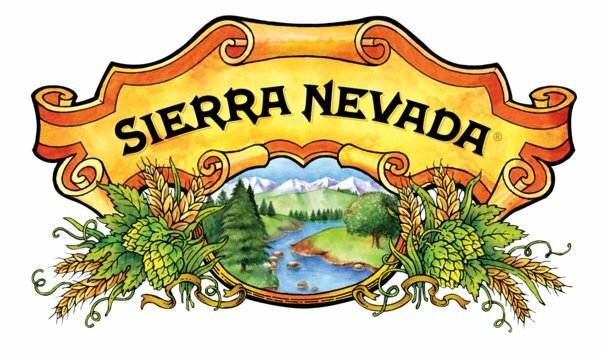 HomePlacesUnited StatesCaliforniaChicoBreweriesSierra Nevada Brewing Co.
There’s a lot going on at Sierra Nevada. If you want to see it all, we’ll pull back the curtains for you. We’ve designed several tours whose durations and content vary, so one of them is bound to fulfill your curiosity—or try them all! 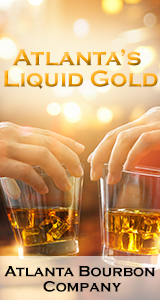 Common among them is a dose of history that underscores our role as a craft beer pioneer. 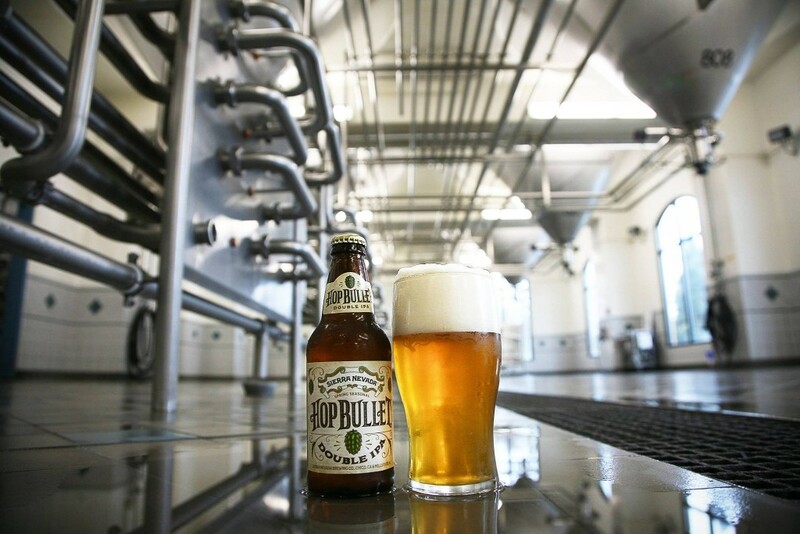 Depending on the adventure, you’ll get your hands on our ingredients, peer into brewhouse vessels, stroll beneath fermenters, overlook our packaging facility, and take in our sea of solar panels. If you’re over 21 years old, a guided beer tasting of new and limited release beers is in the cards, or sample brews fresh from the tank if you take our Beer Geek Tour. 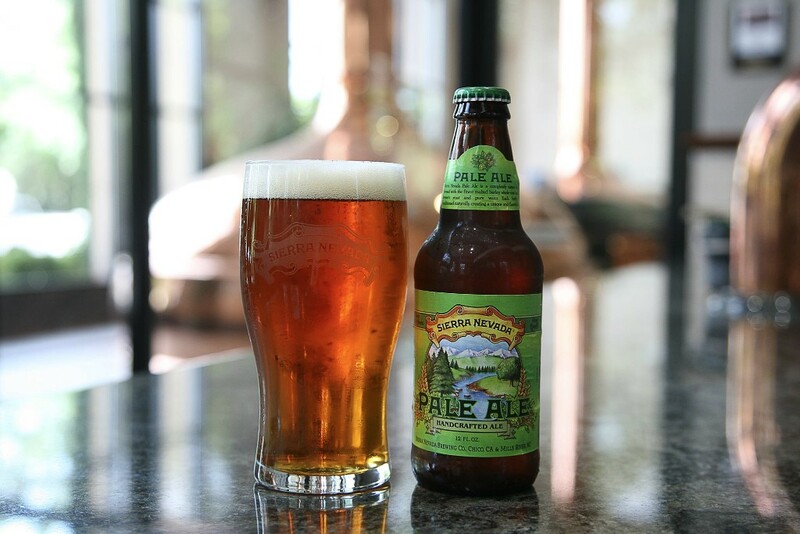 (c) by Sierra Nevada Brewing Co.
We are a Chico start-up brewery. Secret Trail Brewing is a community-focused and community-interactive brewery. Close your eyes and let the distinctive aromas and flavors of our ales transport you back to the snug of a historic English pub in a time gone by.